Romania used to be once one of the most visited countries in Europe. But now, the once appreciated beauties and treasures of our country are hidden under a thick layer of dust, negligence and oblivion. That’s why millenials would rather go visit other countries than rediscover the beauty of their own. 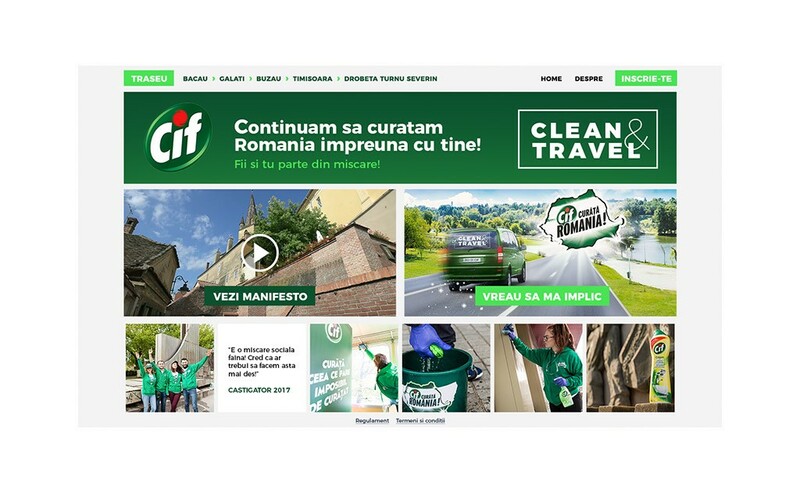 CIF, that after years of cleaning Romania on its own, has now enlisted its younger audience to join in, tried to solve this problem. 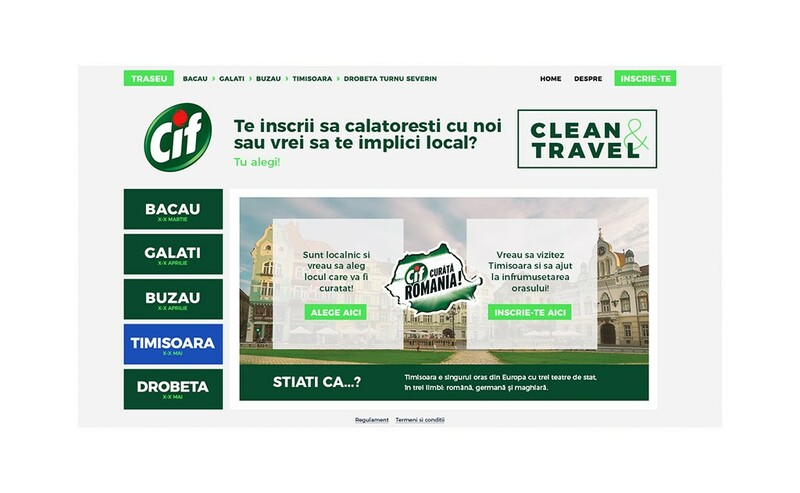 Instead of a holiday abroad, CIF proposed a free trip around the country with Clean & Travel, a new initiative that encouraged tourism while also cleaning iconic landmarks in each of the beautiful cities that were gracious enough to host us. 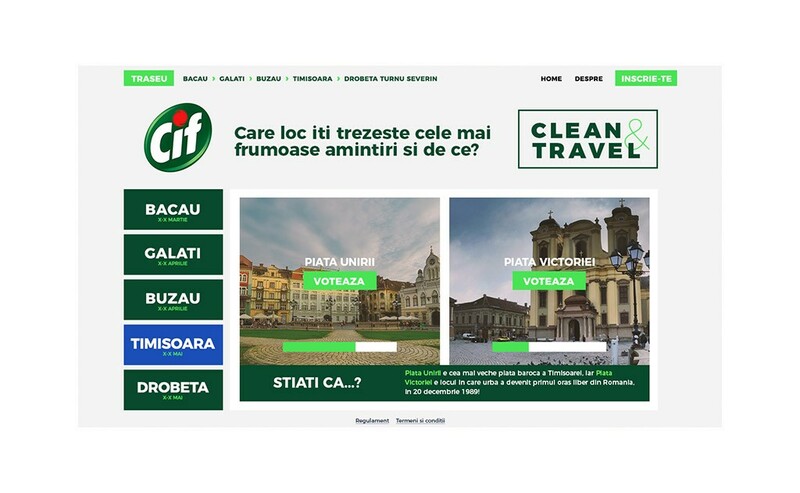 It was the first promo campaign, where people could pay for the trip by cleaning the places they visit. The initiative started in 2017 when the audience was involved with an online and TV challenge. The show goes on in 2018, opening a new year for the CIF travelers who are ready to get their hands dirty and their hearts full of joy. 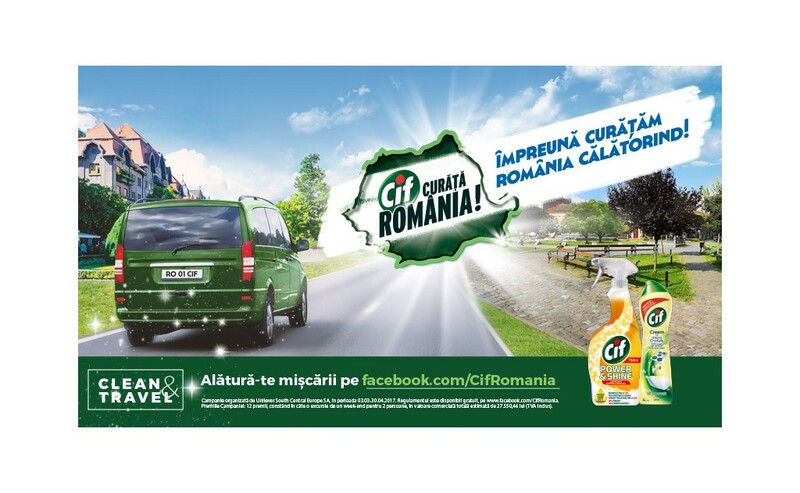 The communication campaign Together we clean Romania while travelling! was developed by MullenLowe with the support of Golin (PR) and Profero (digital).